As self-employed workers, you can take tax deductions for your driving expenses that can substantially lower your taxes. 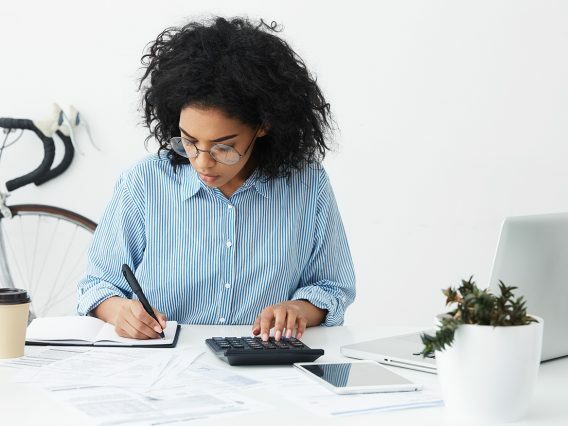 As self-employed workers, you can take tax deductions for your driving expenses that can substantially lower your taxes. You will need to carefully track these deductions yourself in case the IRS chooses to audit your taxes. 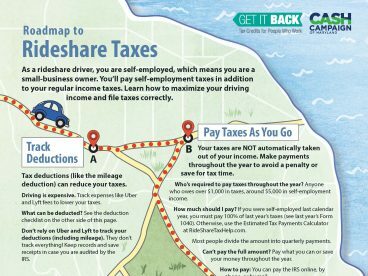 The most important tax deduction for rideshare drivers is the mileage deduction, since it will be your biggest driving expense. There are two ways to claim the mileage tax deduction when driving for Uber or Lyft. Actual car expenses. Track all of your driving expenses yourself. Actual car expenses are difficult to track, so seek professional tax help. If you use standard mileage, you cannot deduct other costs associated with your car, including gas, repairs/maintenance, insurance, depreciation, license fees, tires, car washing, lease payments, towing charges, auto club dues, etc. Standard mileage includes these expenses. However, you can include tolls and parking fees. Can you use either deduction tracking method? 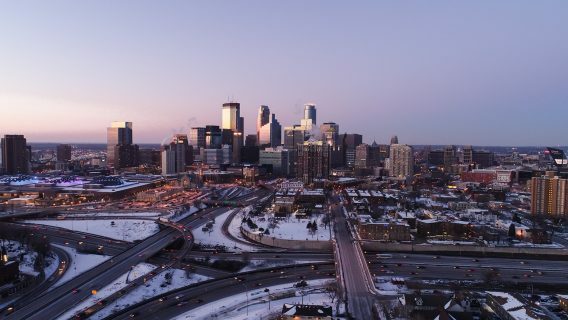 If you use standard mileage in your first year of driving for Uber or Lyft, then you can choose whether you want to use actual car expenses or standard mileage in the future. If you use actual expenses the first year, then you must continue to use actual car expenses for as long as you drive with that vehicle. The exception is leased cars—whatever method you pick the first year you must stick with for the duration of the lease period. There are pros and cons to each method. If you want to keep it simple, standard mileage may be best. 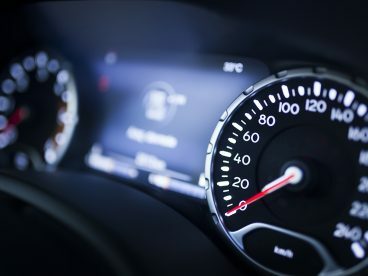 It can be a good idea to use standard mileage the first year you drive so that you have flexibility to choose between the two methods in future years. You may be able to claim a larger tax deduction with actual car and truck expenses, especially if you drive an expensive vehicle (by claiming vehicle depreciation), or if you paid a lot for car upkeep. Tracking actual car and truck expenses requires detailed record-keeping. You must keep track of all expenses and receipts related to your car, in addition to number of business miles driven. Fully track your expenses, try both calculations, then determine which method is best. Learn more about the actual expenses method. If you choose to get help filing your tax return, free tax preparation (VITA) sites cannot prepare returns that use actual car expense method because it is out of scope. 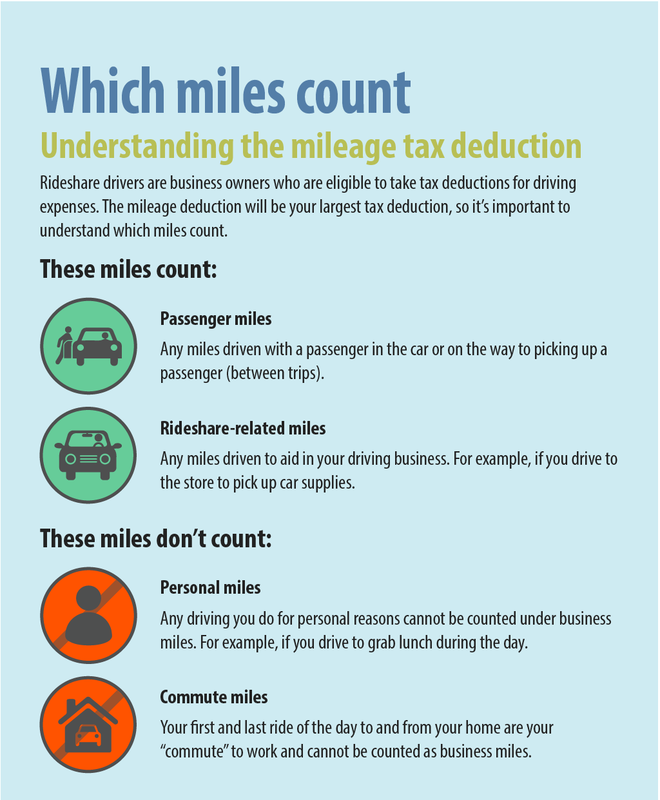 Which miles can be deducted? The first drive of the day, from your home to the location where you wait for passengers, cannot be deducted for business mileage. Likewise, your last ride commuting home cannot be deducted. These miles are considered commuting, which is not deductible. In addition, any driving done for personal reasons during the day (picking up lunch, running an errand), cannot be deducted. How do you keep a mileage log? 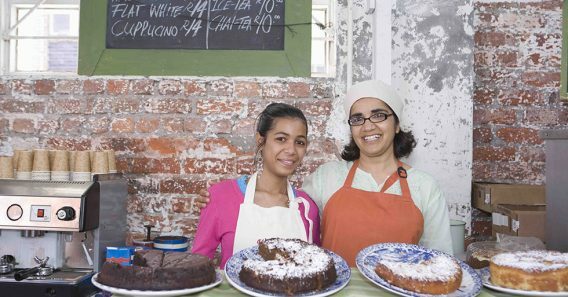 Keep a separate bank account or credit card for business expenses. This can be a great way to keep personal and driving expenses separated. You will also be able to look back to your bank and credit statements for records as you’re filing your taxes. Regardless of how you record your miles, this separation of accounts can aid your recordkeeping. Record mileage on paper or in a spreadsheet. One option is to write down details for each trip you make. You will also need to track how many total miles (personal and business) you drove for the year. You can note your start and end odometer miles and subtract your logged business miles to get your personal miles. You can use our simple mileage tracking spreadsheet (printable spreadsheet) that you can keep in your car. These logs also have space for other business expenses you may want to track. Use a mile-tracking app. One easy method to track miles is to download a mile-tracking app. There are many app options. Two popular options are Stride Tax (free) and MileIQ ($5.99 billed monthly for unlimited trips, free for the first 40 trips). Both apps work by using the location on your phone to track mileage automatically. All you need to do is turn on the app and start the tracking mechanism. Both apps produce a mileage log that you can use if you are audited by the IRS. Use your Uber or Lyft app to track mileage deductions (not recommended). Uber and Lyft note how many miles you’ve driven with the app on, including miles logged in between passenger trips. However, this number may not be as accurate as tracking your own miles and does not produce a mileage log that you can show the IRS. It may also be tricky to rely on this system if you drive for both Lyft and Uber and switch between the two apps. 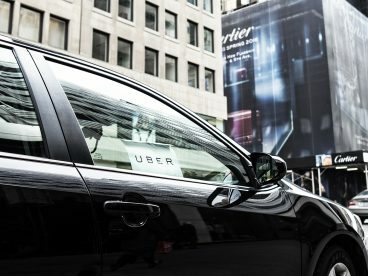 Some Uber drivers have reported that their app only tracks mileage when a passenger is in the car, therefore missing mileage driven between rides. If you haven’t tracked your own mileage, you can use your Uber and Lyft records, total mileage (from your odometer), credit cards and other receipts to piece together a mileage log. Unfortunately, this can be an arduous task, so it’s always better to record mileage from the beginning.